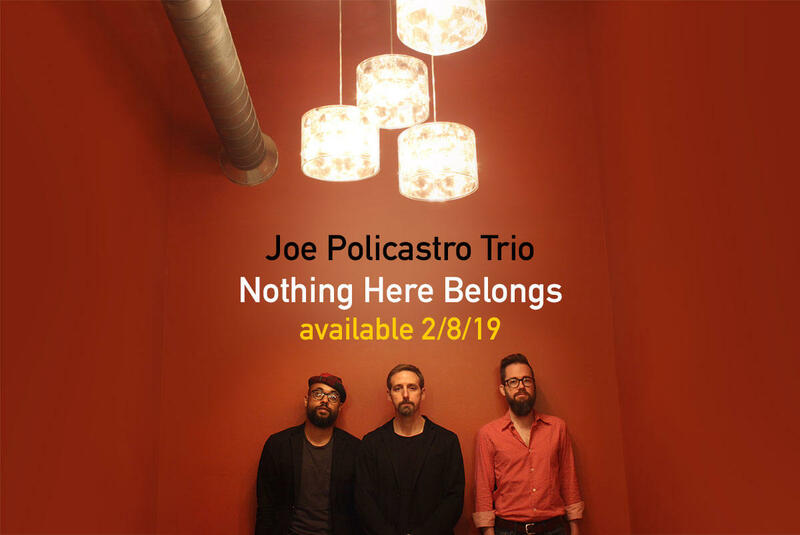 WCBE presents Joe Policastro Trio Live From Studio A Fri. Feb. 15, 2019@11AM! This Chicago based alternative jazz trio will be in Columbus to perform at Copious Notes the evening of the 15th. Led by Joe Policastro on Bass, his bandmates are Dave Miller on Guitar and Mikel Avery on Drums. Thier new release, "Nothing Here Belongs", just came out on the 8th of February, and it's available for purchase through their website. 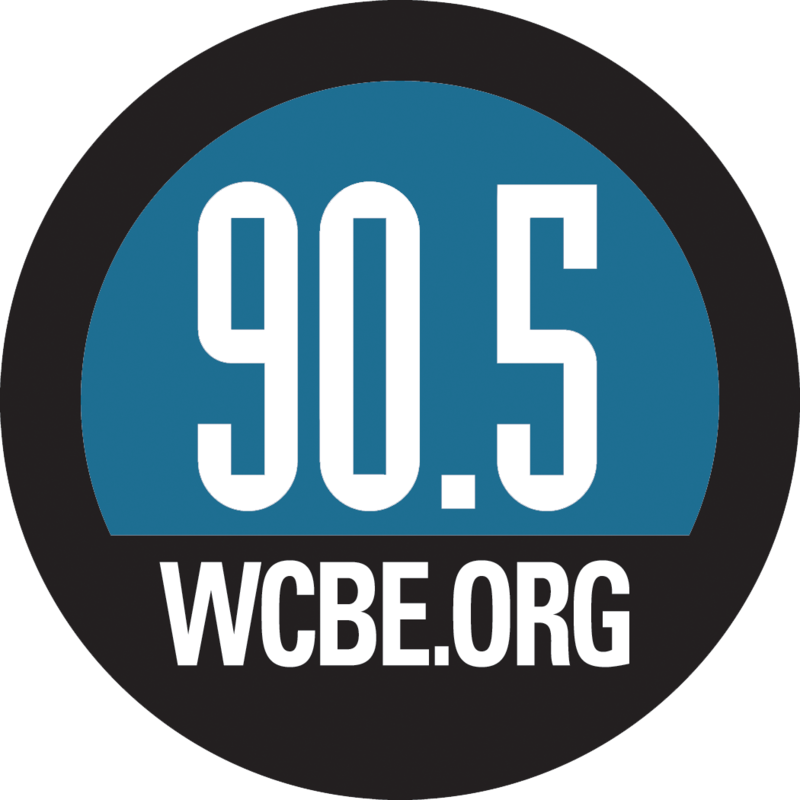 Listen to their first Live From Studio A session, right here on 90.5 FM and HD WCBE Columbus, 106.3 FM Newark, online at wcbe.org and on Apple Music.